Cape Solander is one of Sydney’s best spots for whale watching, a popular activity for nature enthusiasts looking for a unique adventure. 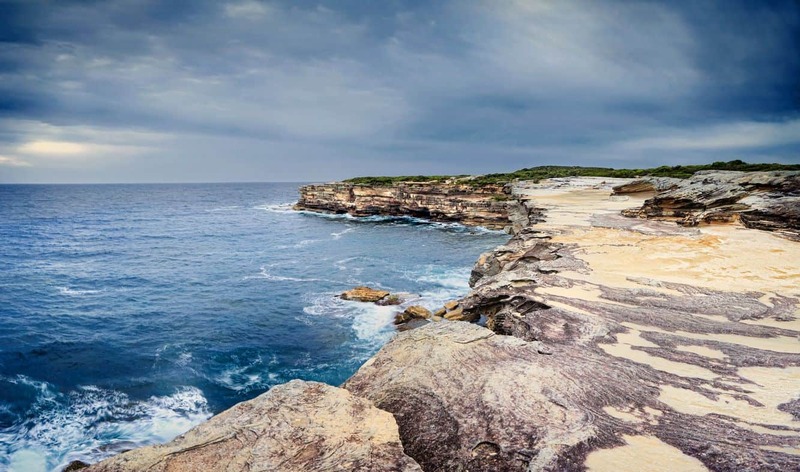 The destination is tucked away in the Kurnell section of Kamay Botany Bay National Park with unbeatable views of the natural scenery. A tour of Sydney is incomplete without whale watching. 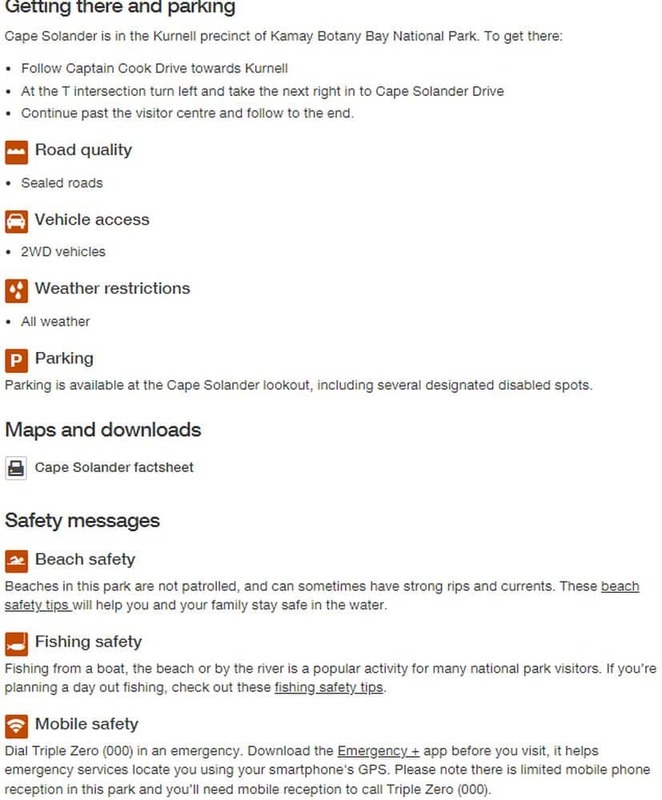 Plan your trip ahead of time and make sure you include Cape Solander on your next visit. The best time to visit the area is between June and July as this is when the humpback whales are visible. This period marks their migration to warmer waters and makes for a spectacular view. 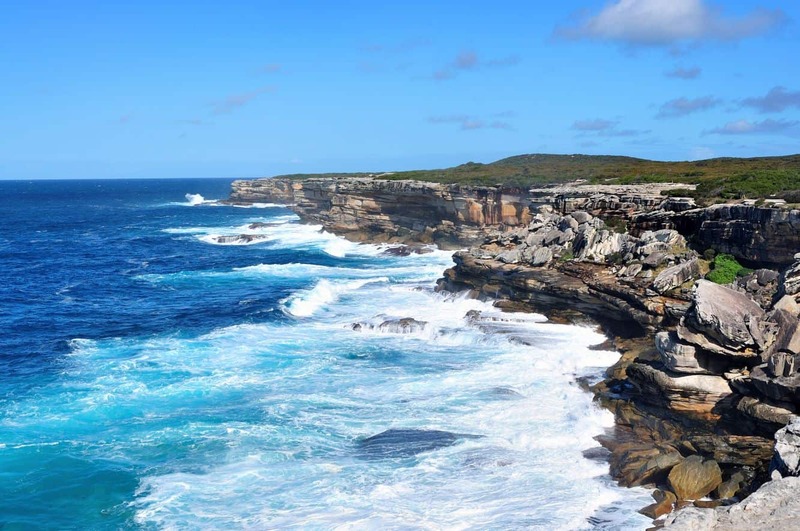 Cape Solander, whose name was inspired by renowned botanist Daniel Solander, also has a viewing platform from where visitors can enjoy magnificent views of Sydney’s beautiful waters. Look out for information available on the whales as they swim by and learn a thing or two about these majestic creatures. There are friendly volunteers on location to share information during the whale migration season. 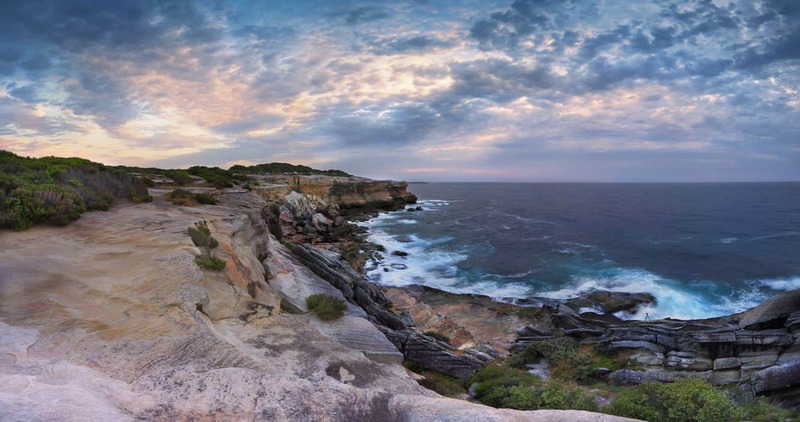 Cape Solander is a beautiful location whose unspoiled natural beauty makes the trip worthwhile. Carry your binoculars with you to help get a close-up view of the whales when they surface to take a breath. Note that since this place is unsheltered and can get really windy, it helps to carry warm clothing – especially for those with little kids. Take caution when walking around here as a number of surfaces are uneven and this sometimes poses a challenge for children. For visitors who love water adventures, nothing compares to diving on location. Note however, that this is only meant for experienced divers. Conditions at the entrance and exit points can change very rapidly, and this is why Solander is only meant for qualified divers. Cape Solander is located in Kamay Botany Bay National Park.